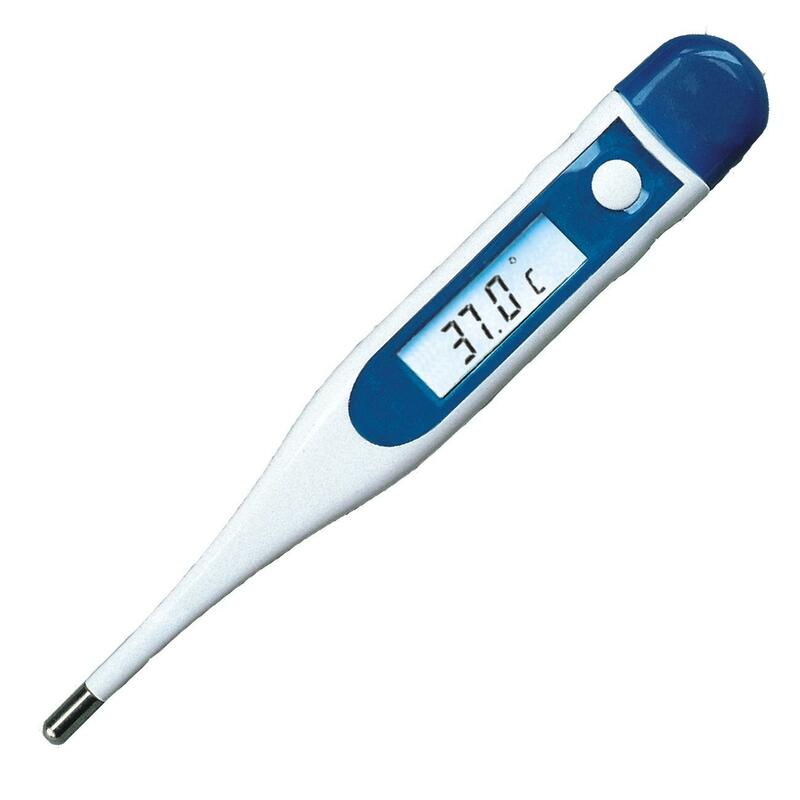 If in a dream you look at a thermometer, soon you will have unsuccessful development of affairs and family disorders. 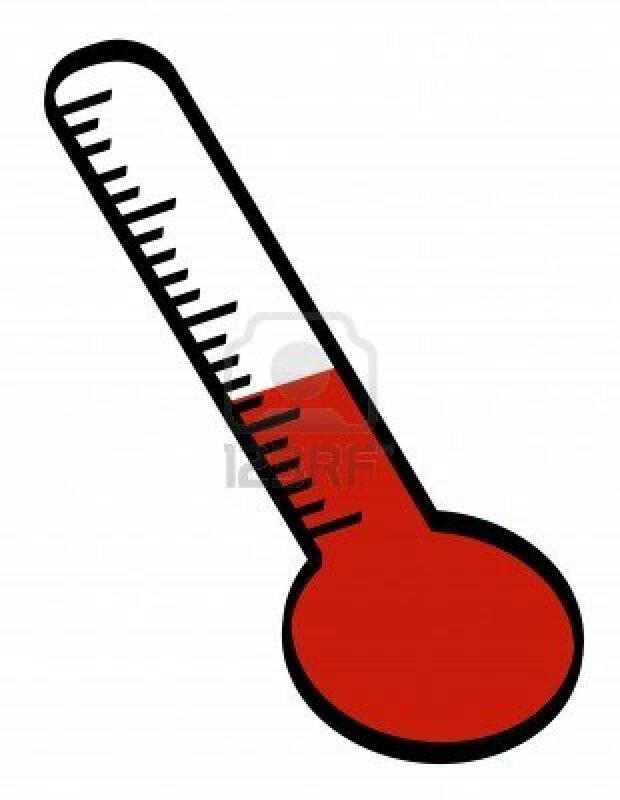 The broken thermometer foretells an illness. 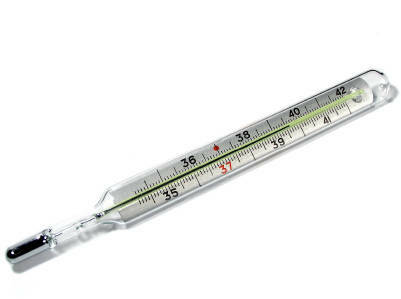 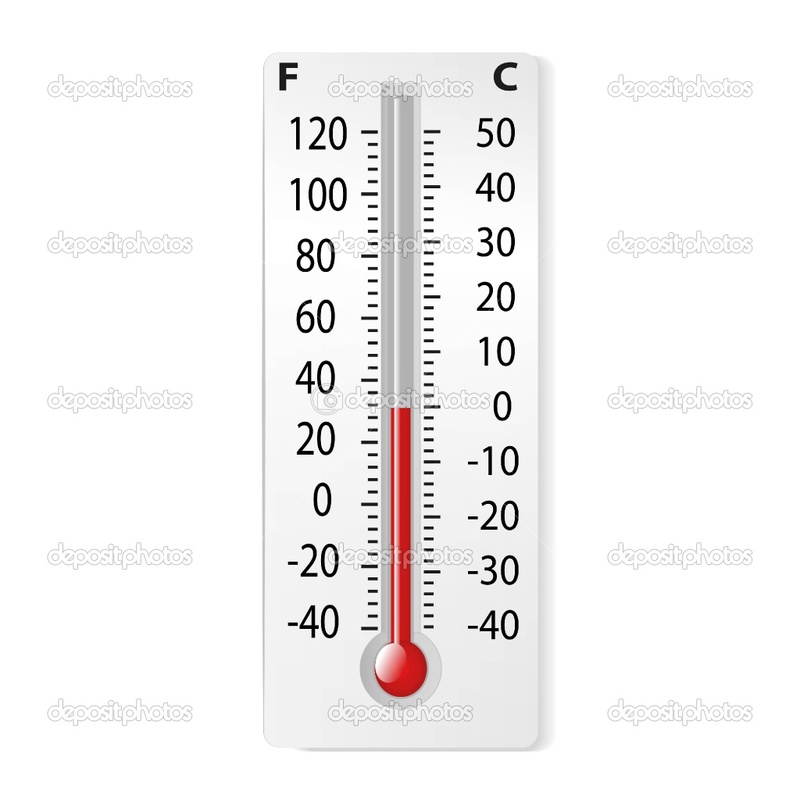 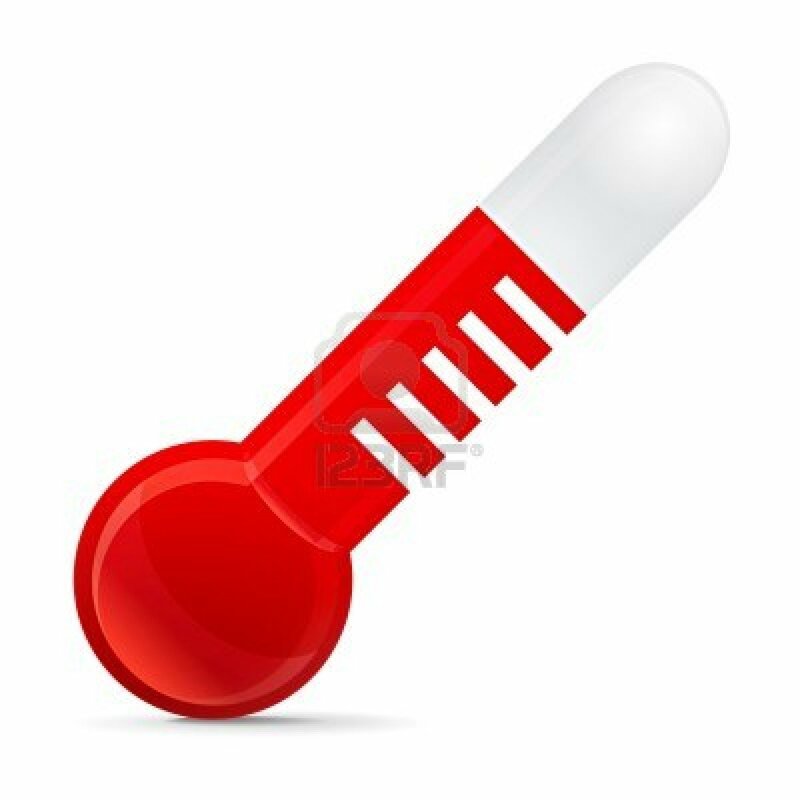 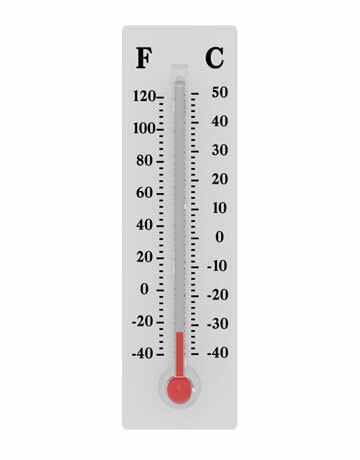 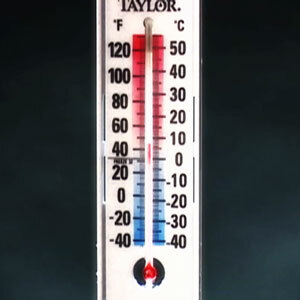 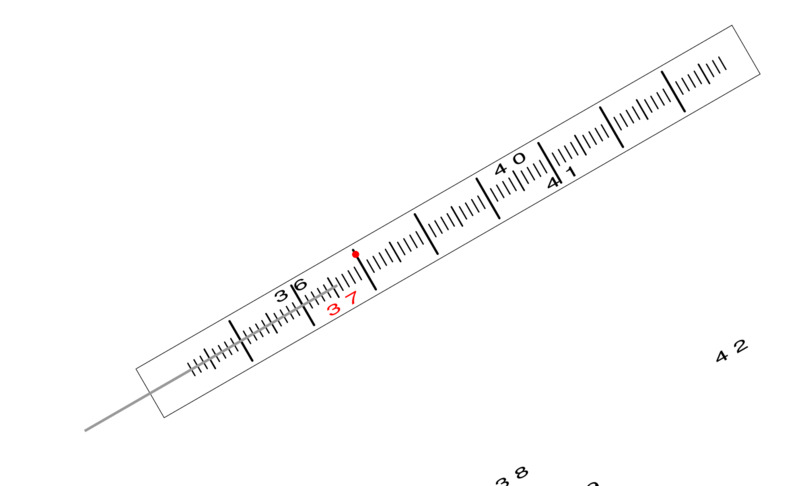 If in a dream you see that the column on a thermometer falls, your affairs will be not so successfully as you counted. 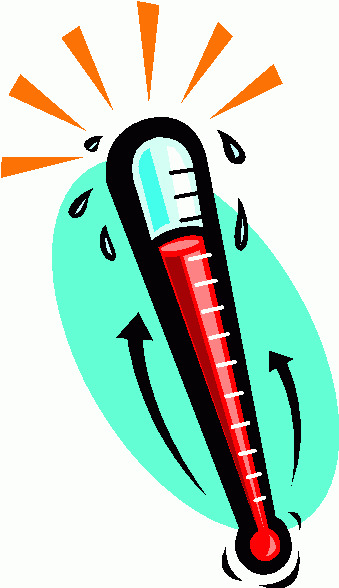 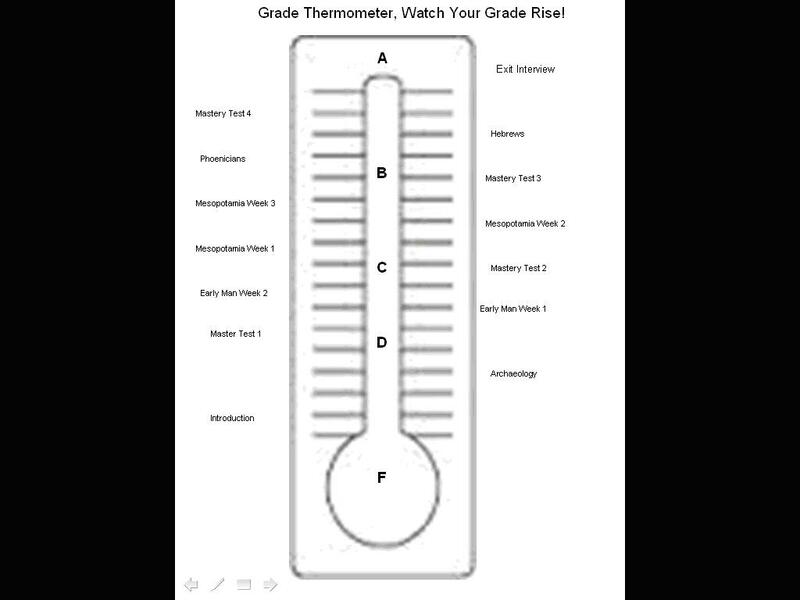 If the column of the thermometer rises, you have all chance to hope for the best.